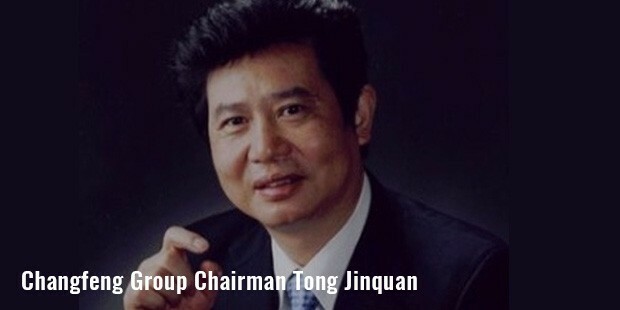 Being photographed just a few times, and quoted in a limited number of interviews, articles and magazines, Tong Jinquan is one of the most influential names in the Chinese industry of property development. Born in Shaoxing in 1954, Tong saw his parents run a petty grocery store, but he was not interested in his family business. Trying his hands on a number of businesses, including sporting goods and making baskets, he ultimately found his fortune in the Chinese real estate market. Today, his real estate development company has built a number of shopping malls, hotels, apartments and offices in the country. 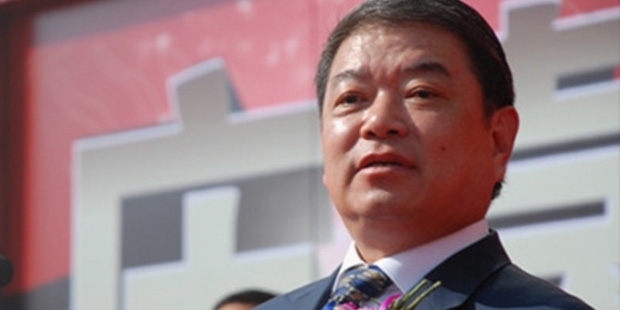 Starting with humble beginnings and maintaining a low profile, he is counted among the richest businessmen in China. Born in Shaoxing in 1954, Tong was the 7th of 9 children of his parents, who ran a petty grocery store in the area. He left school after 5th grade, and started building baskets to support his family. Later, he moved on to raise bees and sell honey. Eventually, he moved into the business of sporting goods equipments in 1975, when he started working at a table tennis equipment factory in his locality. In 1983, he joined another sporting goods company as a general manager. Afterwards, he started making fortune in the real estate business by founding Summit in 1992. 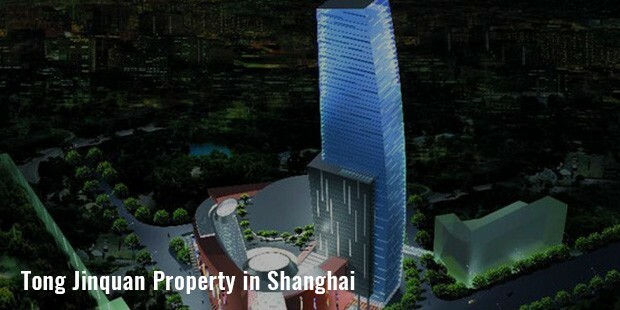 Today, he is the chairman of the Summit Property Development, through which he has invested more than $1 billion in a Chengdu based commercial complex. In addition to that, he has shares in 3 Singapore REITs, such as Viva Industrial, Suntec and Cambridge International.Till date, Tong Jinquan maintains a very low profile, and rarely faces the camera, or makes public appearances and does not give interviews. He is known in the industry for his sheer hard work. Today, he is married, and lives in Shanghai with his wife and two children.